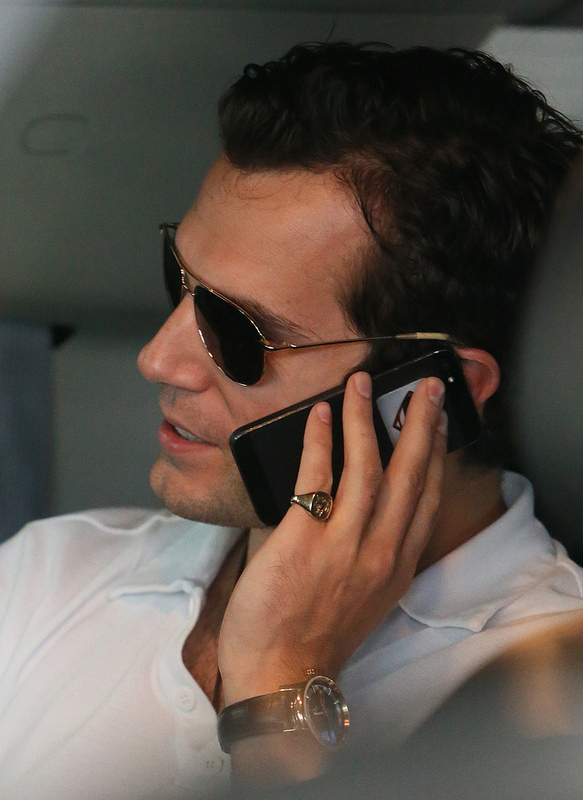 Nice phone! 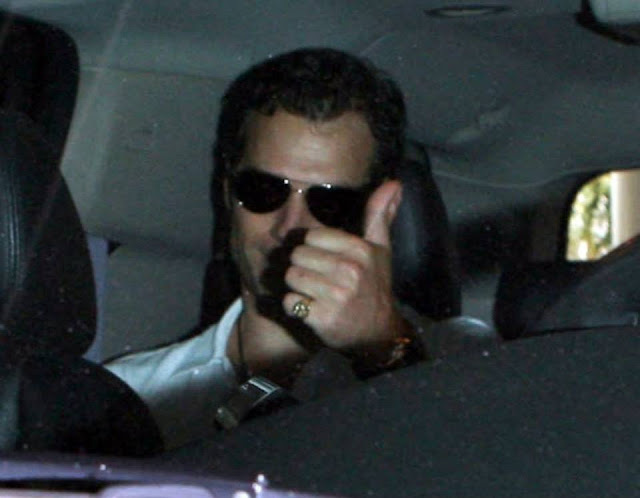 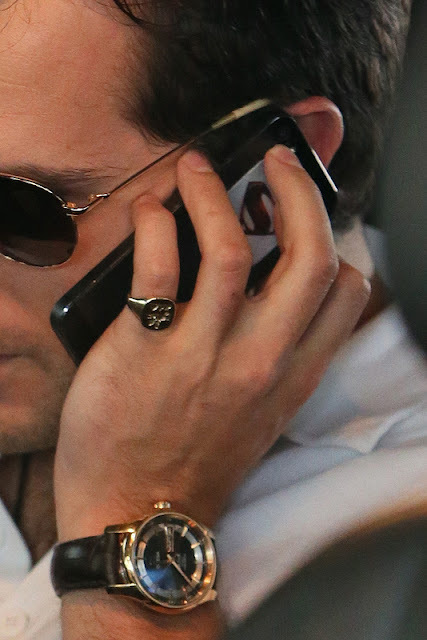 and what a ring...I must say, He's definitely cool and hot at the same time. 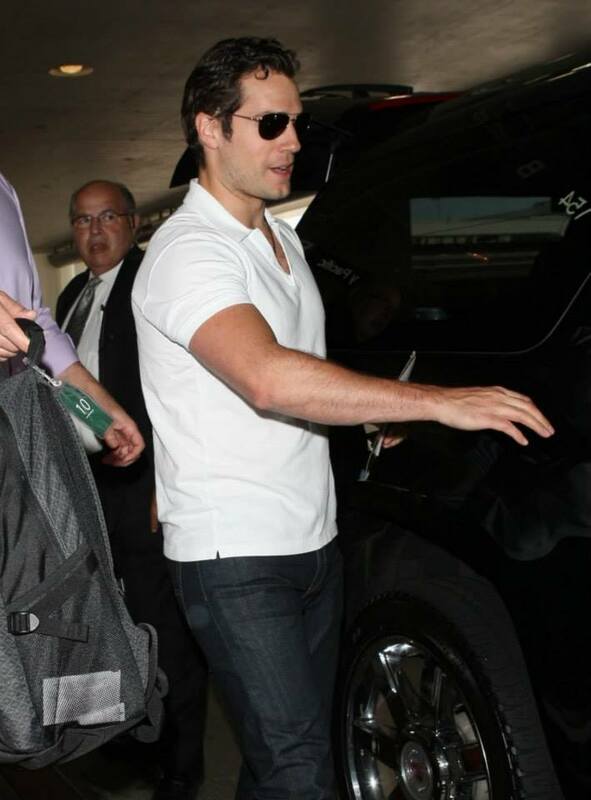 Way to go Superman! 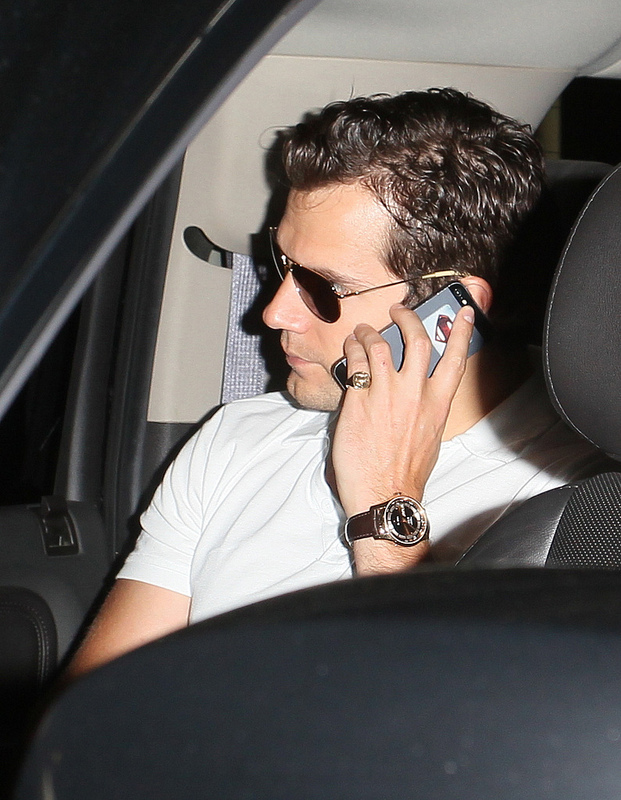 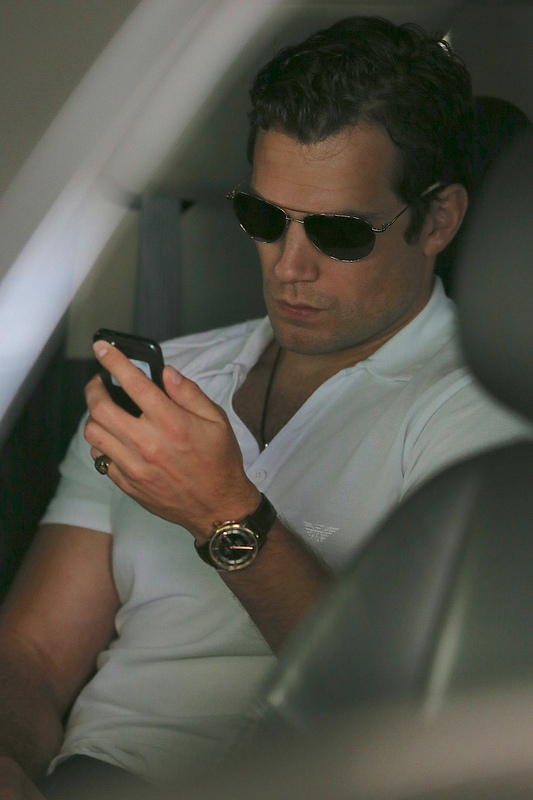 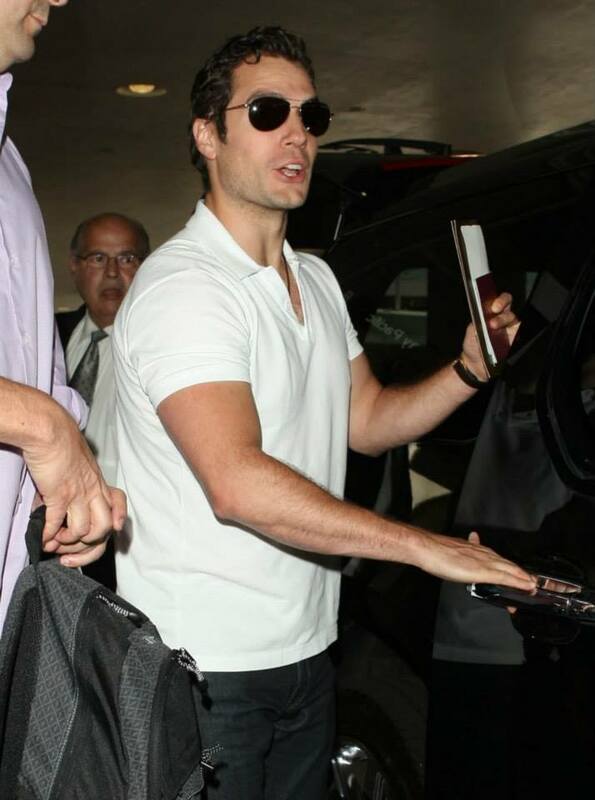 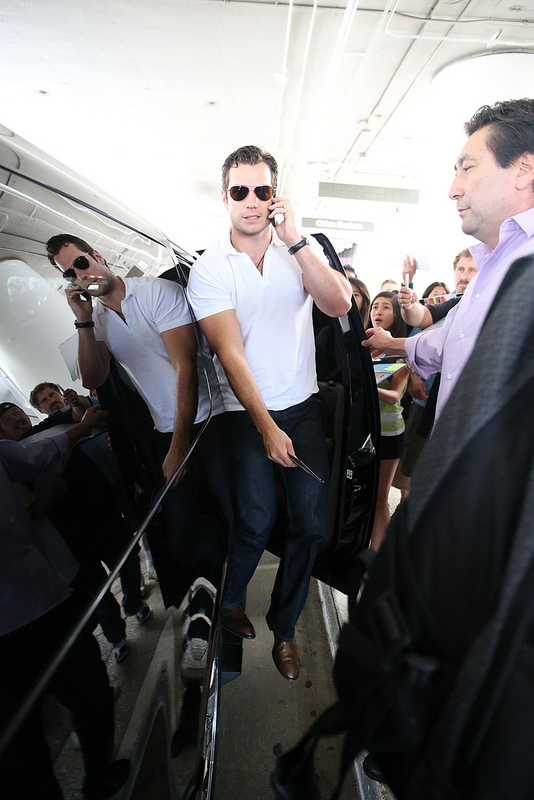 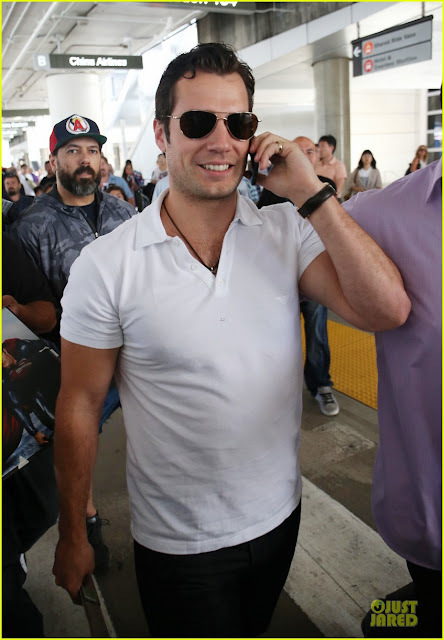 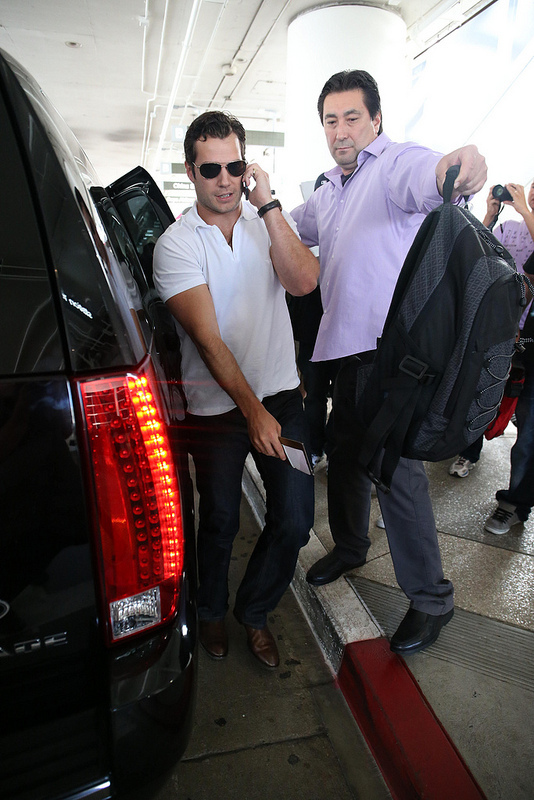 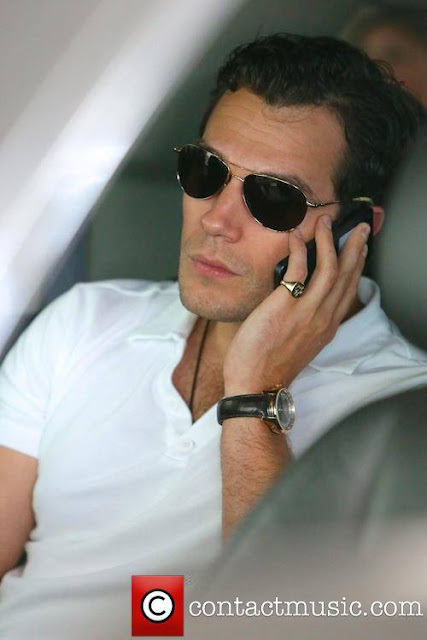 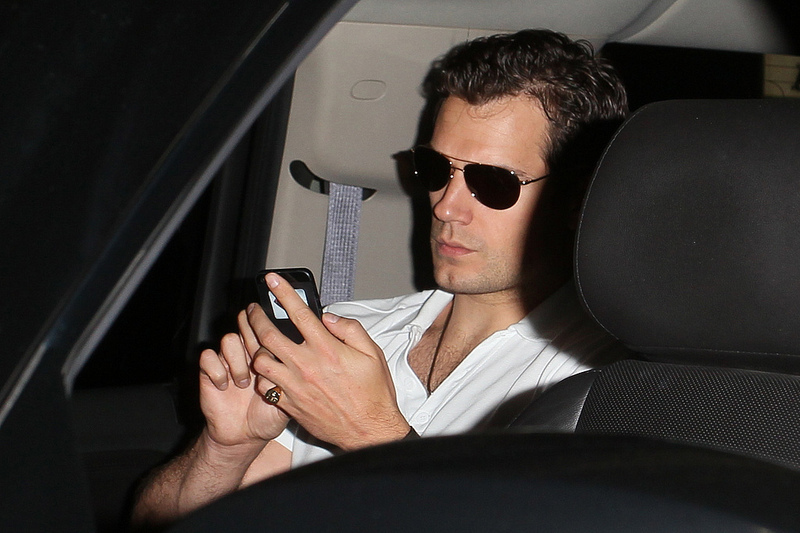 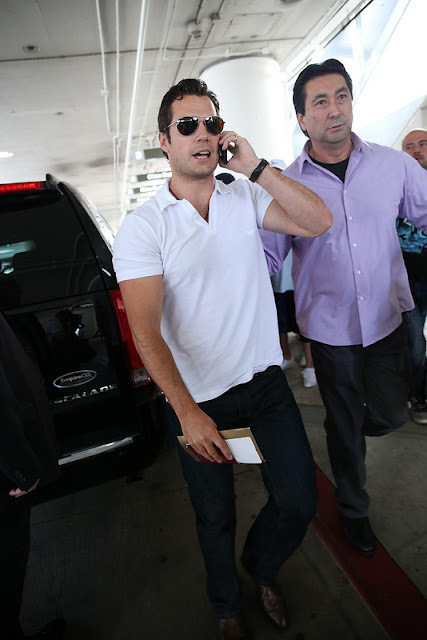 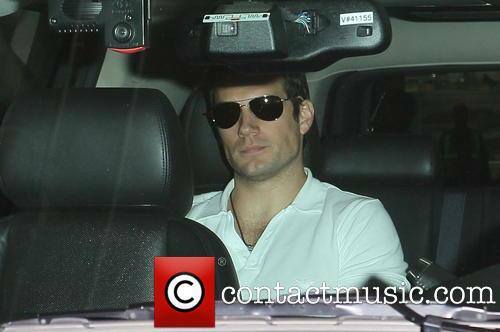 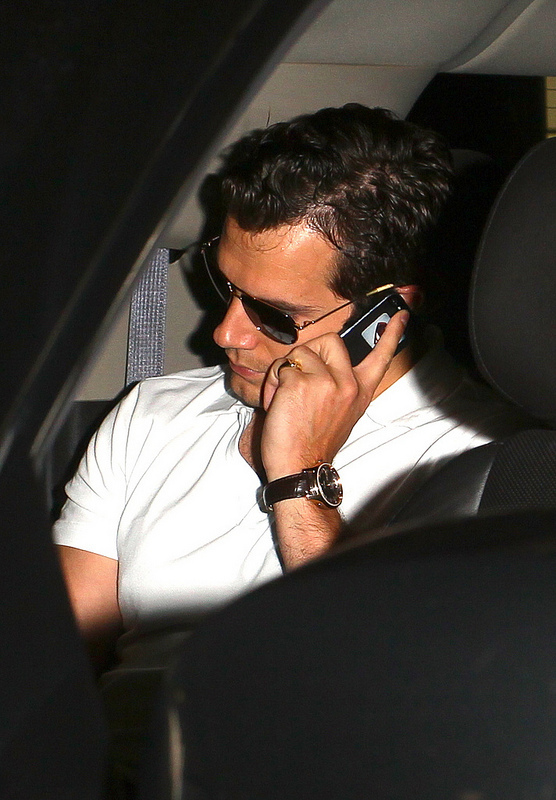 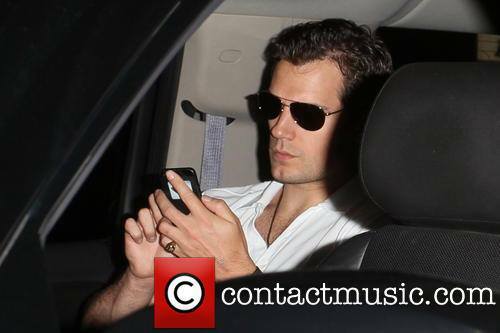 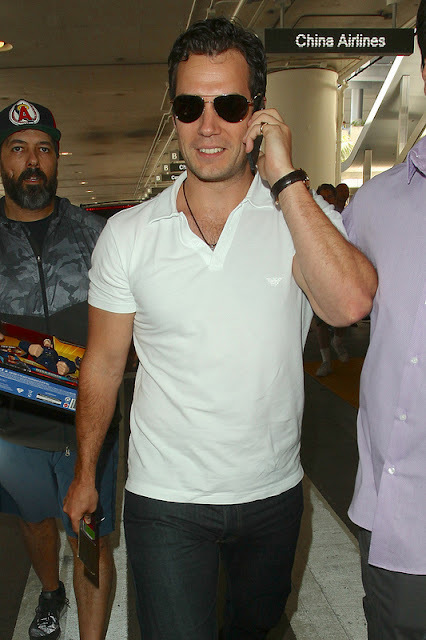 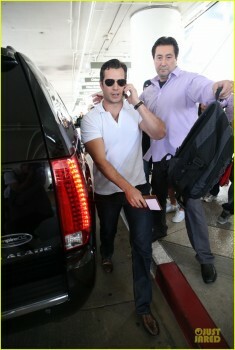 God, he is so like what I'm picturing how Christian Grey is on the phone!